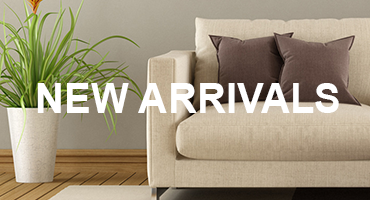 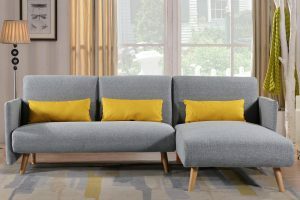 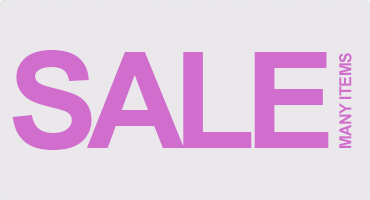 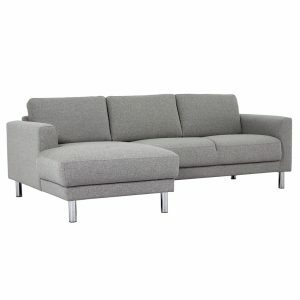 Corner Sofas in all shapes, sizes and colours to choose from. 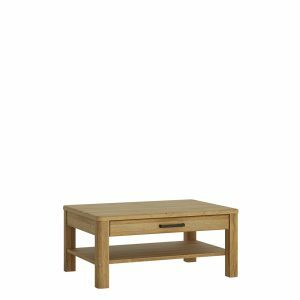 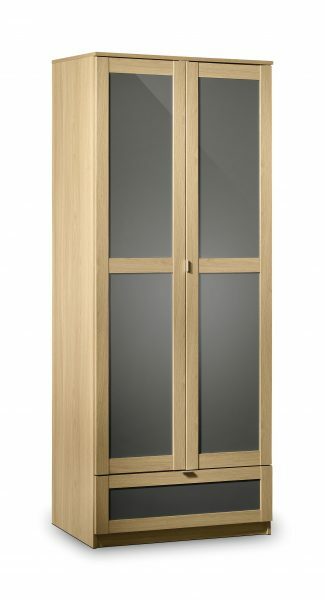 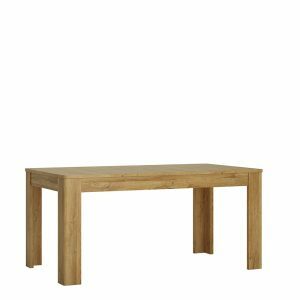 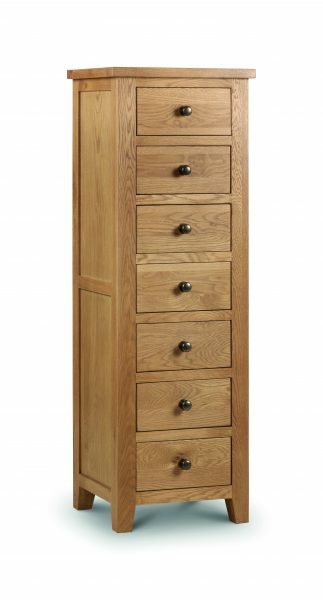 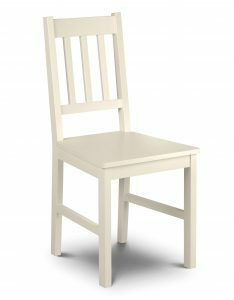 All being exceptionally strong and sturdy so you know that the quality we provide to your home is unbeatable. 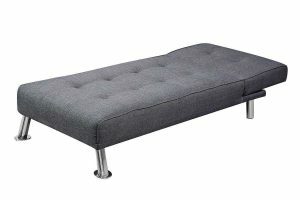 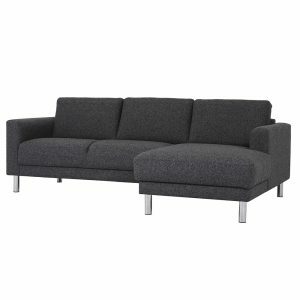 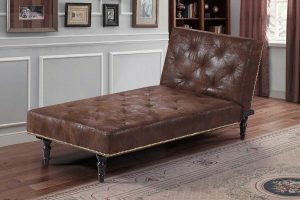 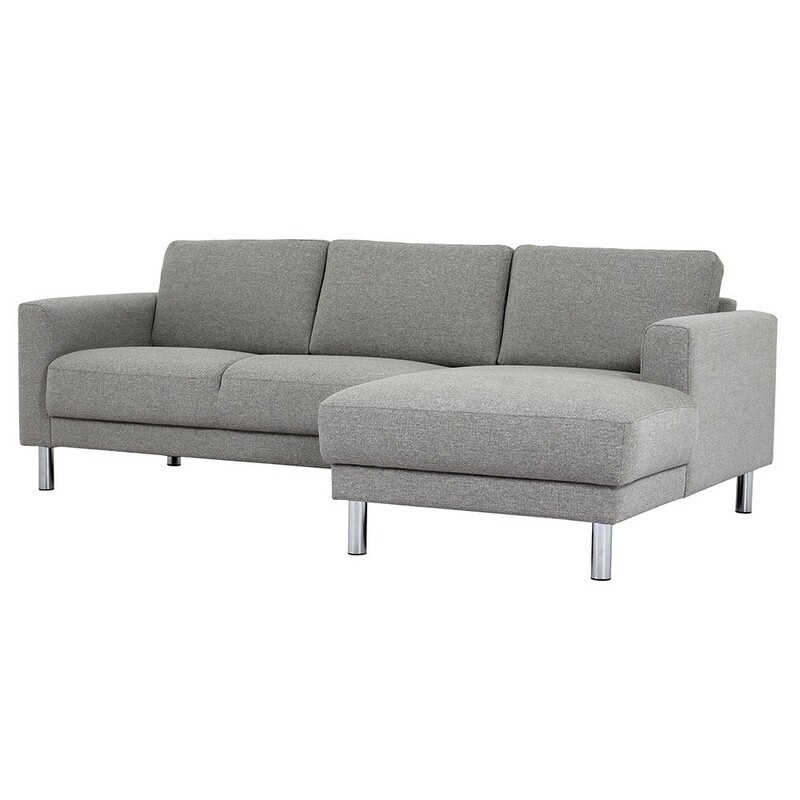 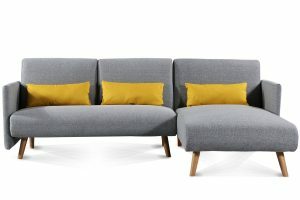 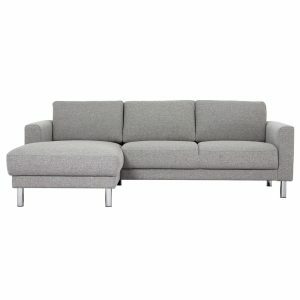 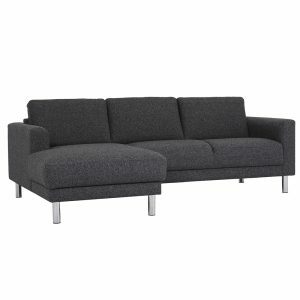 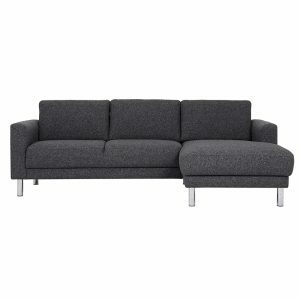 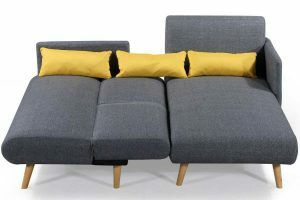 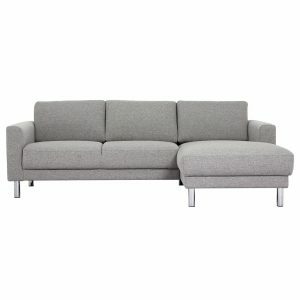 Sofa Dimensions: Length (overall) 244cm x Depth 179cm x Height 87cm.